Important Information: Orders are open for the 2019-2020 school year. 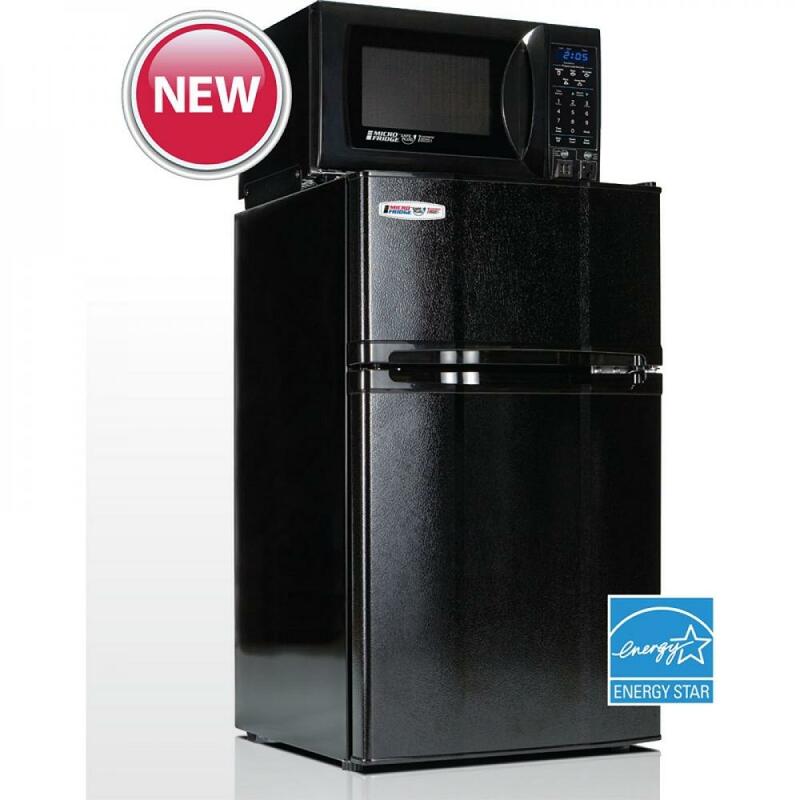 The MicroFridge unit has the ONLY allowed microwave for use in the residence halls. All units willl have the safety feature of a smoke sensor built into the microwave. This feature will shut off the microwave if any smoke is detected. All MicroFridges include a smoke sensor built into the microwave which automatically shuts off the microwave if any smoke is detected.